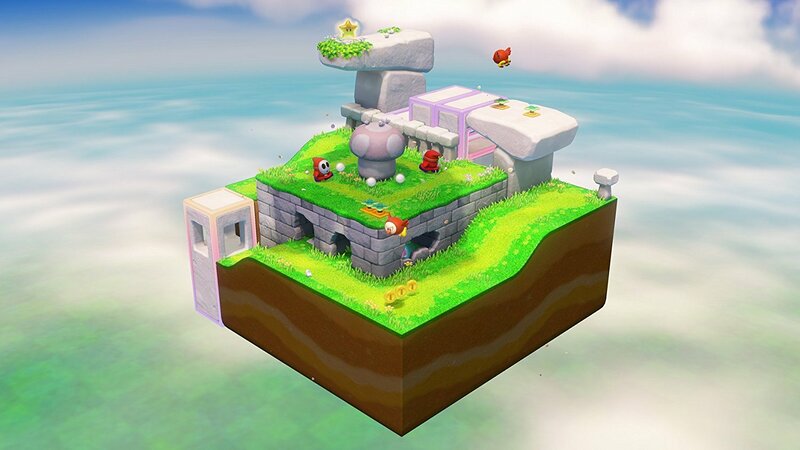 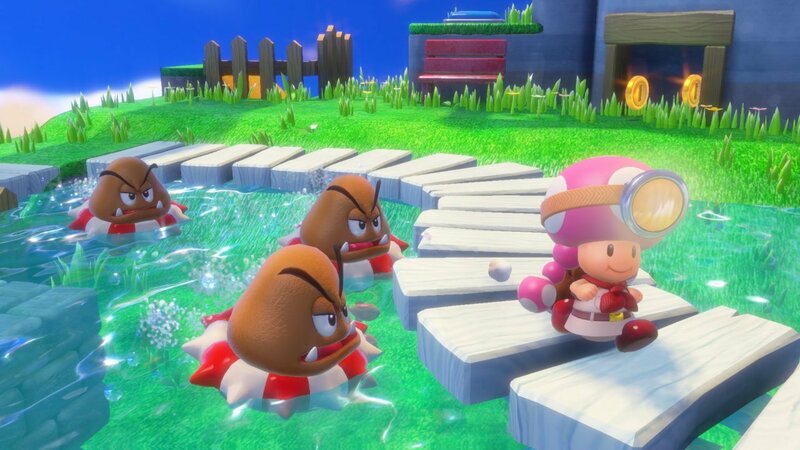 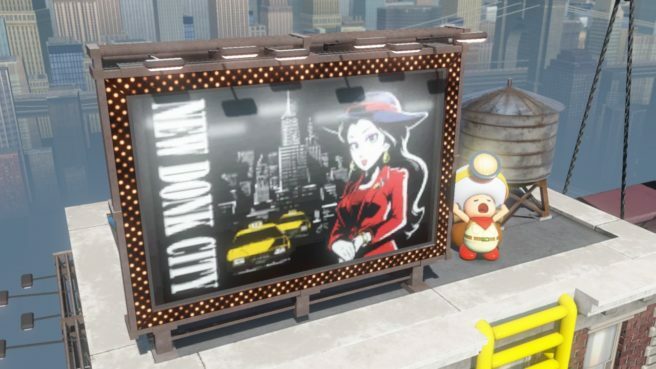 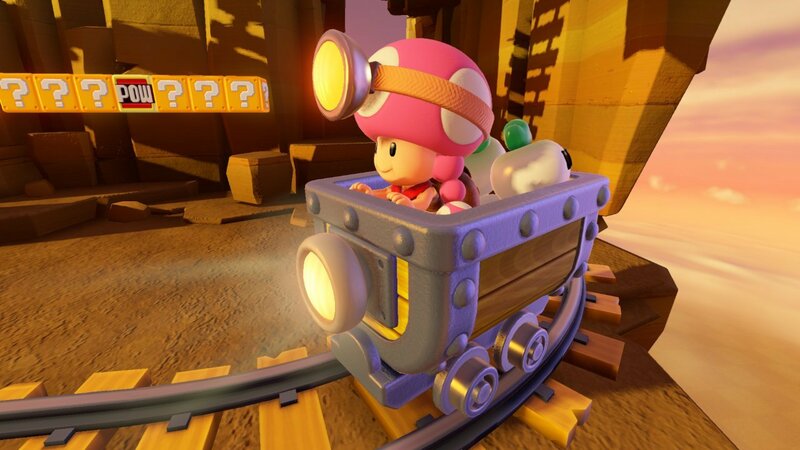 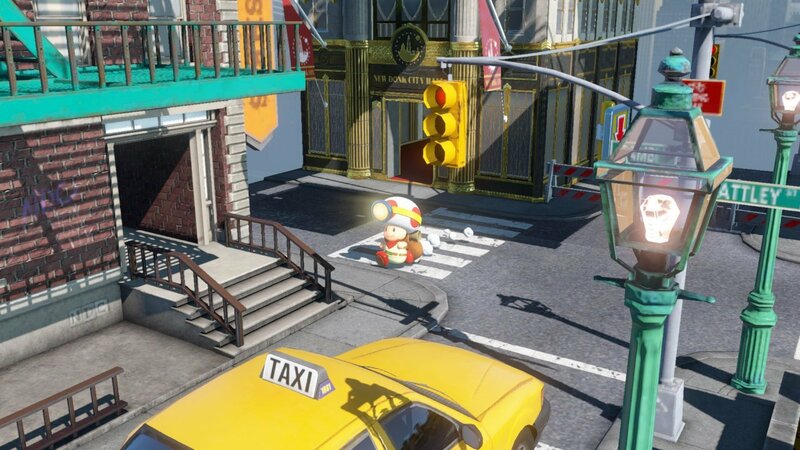 We have a handful of new screenshots showing off the upcoming Switch version of Captain Toad: Treasure Tracker. Check out the various images below. 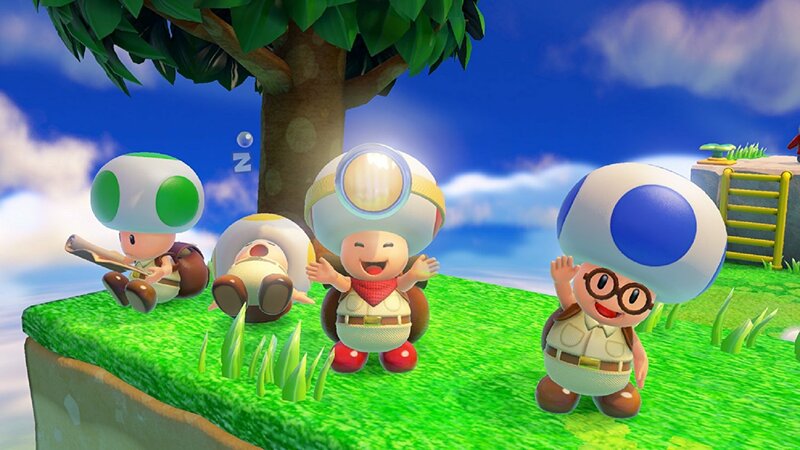 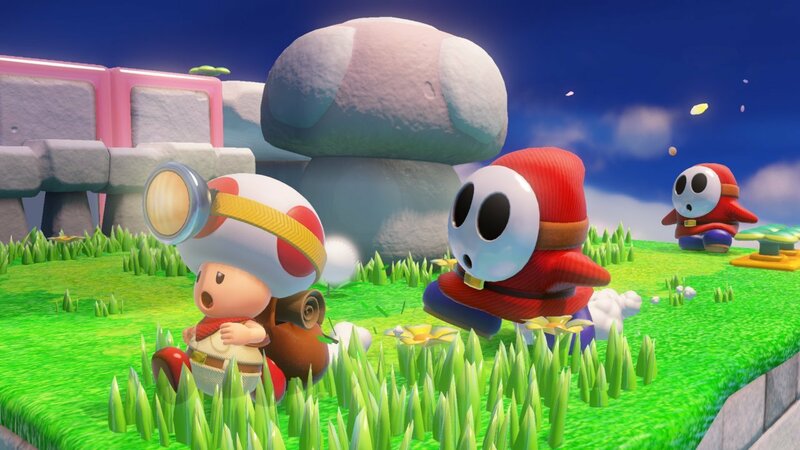 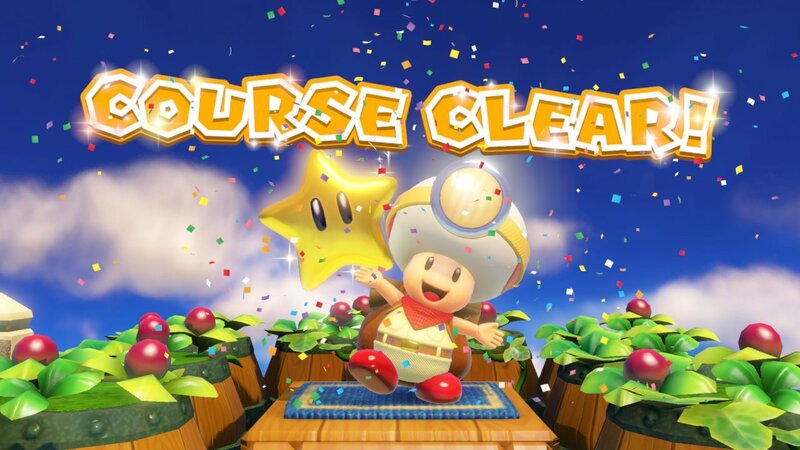 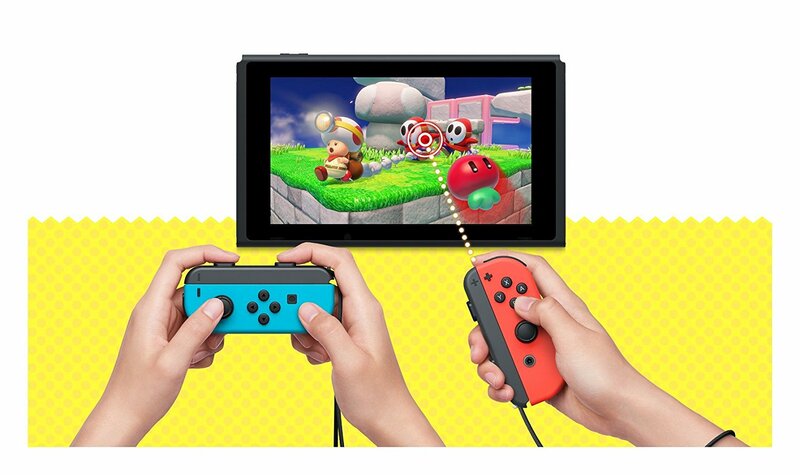 Captain Toad: Treasure Tracker is out for Switch – as well as 3DS – on July 13.